Chicago,	Milwaukee,	Madison,	Rockford,	Aurora,	Naperville,	Joliet,	Racine,	Schaumburg,	Kenosha	and other cities within 150 miles of Rockford.,	Elgin,	Waukegan,	Waukesha,	Des Plaines,	Cicero,	Arlington Heights,	Evanston,	Bartlett,	Hammond,	Palatine,	Janesville,	Dubuque,	Wheaton,	Chicago Heights,	Berwyn,	Orland Park,	Skokie,	Downers Grove,	Tinley Park,	Mount Prospect,	Bolingbrook,	Oak Lawn,	Crystal Lake,	Oak Park,	Lombard,	Glenview,	Saint Charles,	Lockport,	Algonquin,	Mchenry,	Harvey,	Beloit,	Elmhurst,	West Bend,	Melrose Park,	Plainfield,	Carol Stream,	Elmwood Park,	Dekalb,	Buffalo Grove,	Brookfield,	Northbrook,	Barrington,	Round Lake,	Calumet City,	New Berlin,	Lake Zurich,	Addison,	Glen Ellyn,	Park Ridge,	Hinsdale,	Gurnee,	Mundelein,	Wheeling,	Streamwood,	Elk Grove Village,	Bettendorf,	Riverdale,	West Chicago,	Freeport,	La Grange,	Menomonee Falls,	East Chicago,	Grayslake,	Glendale Heights,	Carpentersville,	Woodridge,	Niles,	Park Forest,	Lake Villa,	Villa Park,	Zion,	Highland Park,	Clinton,	Franklin,	Lansing,	Oak Creek,	Watertown,	Libertyville,	Belvidere,	Oconomowoc,	Burbank,	Oak Forest,	Burlington,	Woodstock,	Wilmette,	Lisle,	New Lenox,	Deerfield,	Maywood,	Batavia,	Sun Prairie,	Midlothian,	Westmont,	Dolton,	Blue Island,	Roselle,	Cary,	Ottawa,	Darien,	Dixon,	Rolling Meadows,	Frankfort,	Sterling,	Harwood Heights,	Alsip,	Bensenville,	East Moline,	Lake Forest,	South Holland,	Bloomingdale,	Morton Grove,	Muskego,	Munster,	Geneva,	Homewood,	Beaver Dam,	South Milwaukee,	Evergreen Park,	Thiensville,	Pewaukee,	Bellwood,	Loves Park,	Streator,	Machesney Park,	Vernon Hills,	Romeoville and Lemont	. 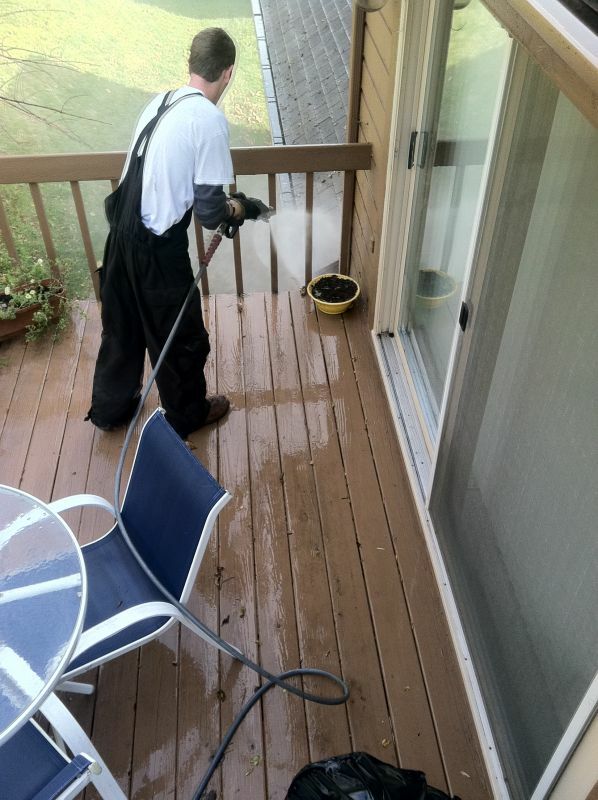 Removing mold & mildew from concrete , siding and fro the roof of homes. We offer different types of maintance programs . It was always a hearts desire . is there a way to prevent the return of mold & mildew . Got contract cleaning all the concrete at 86 Walgreens stores. Integrity Power Wash & No Pressure Roof Cleaning has been rated with 5 out of 5 stars based on 1 customer review. Fixr has reviewed the content provided by Integrity Power Wash & No Pressure Roof Cleaning to match our community guidelines. Integrity Power Wash & No Pressure Roof Cleaning has been rated with 88 experience points based on Fixr's rating system. Fixr has validated the email provided by Integrity Power Wash & No Pressure Roof Cleaning. We hired www.integritypowerwash.com clean & reseal our Paver driveway. These guys were conscious of our neighbors and made every effort to clean up job site, so that The neighbors would not complain. The service was highly quality. I also hire them to come back and the painting on the outside of our home. There service was spot on. 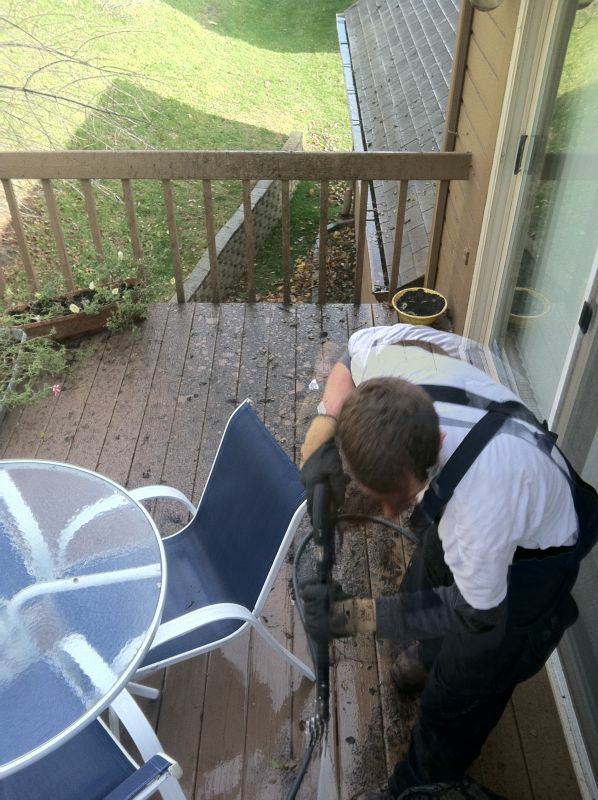 I hired Integrity Power wash to clean our cedar shake roof. There service & price was in line with our with what we had to work with. I also got on there Window cleaning service .